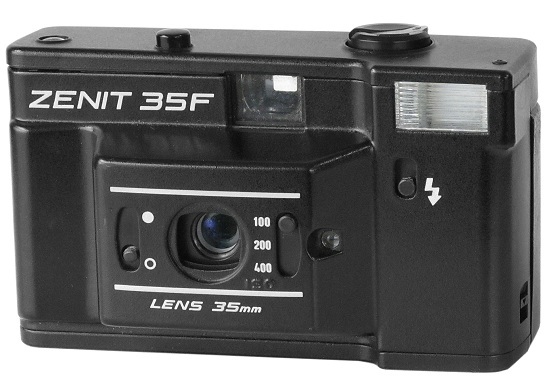 This simplified 35 mm compact was designed by N.I.Panchenko. Released by LOMO for export only (United Kingdom) in 1987-1993. 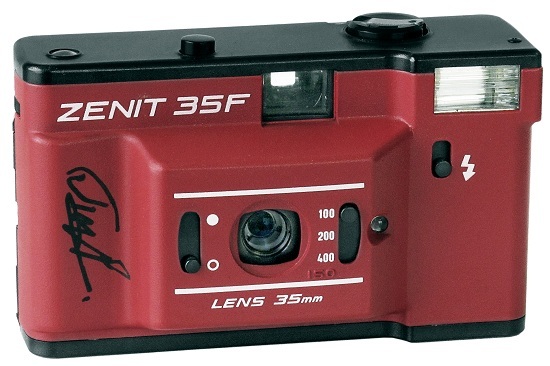 Fixed focus Minitar-1 5.6/35mm lens. 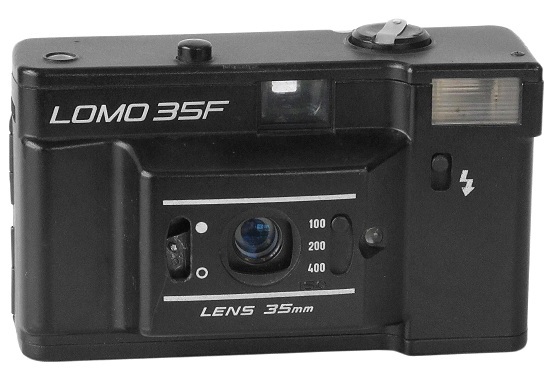 Single-speed shutter 1/125s. Underexposure signal. 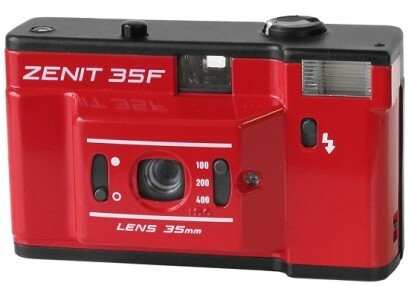 Built-in flash with ready light. 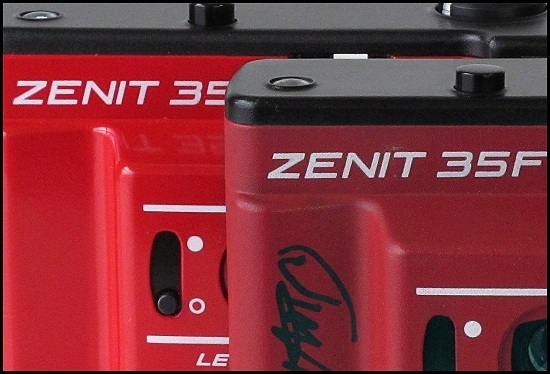 Cameras with total black body or painted in red colour are known to exist. The camera #8700028 is an earliest so far known camera and even more unique, since signed by Chief Constructor Nikolay Ivanovich Panchenko (!) personally (see picture opposite). PK7605. 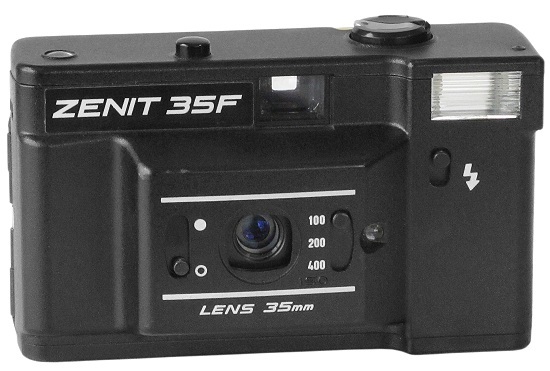 Seems to be an earliest production version of the particular camera. Body painted in pale red colour (domestic origin). 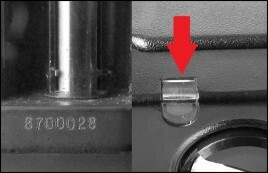 "Flash Ready" indicator's cover is made from white transparent plastic (see picture below). 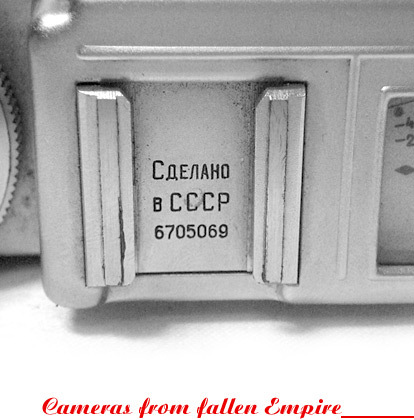 An earliest so far known camera has s/n #8700028 (SovietCams). PK7607. Camera identical to PK7605, but totally black already. 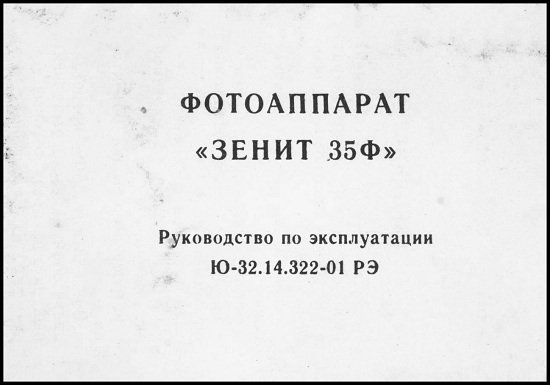 Under silkscreened name „Zenit 35F“ in Roman letters. 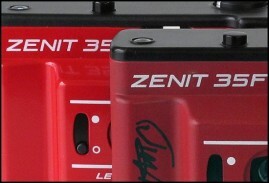 Very first productional samples have "Flash Ready" indicator's cover made from white transparent plastic. All other cameras come with yellow cover already. 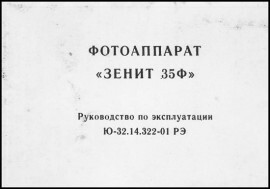 The cover of manual guide. PK7607 - Zenit 35F #8908666. PK7610. Camera identical to PK7607, but the nameplate is a sticker now and can be removed easely (it's easy now to have so called "No Name" version of Zenit-35F camera). PK7610 - Zenit 35F #8828822. PK7615. 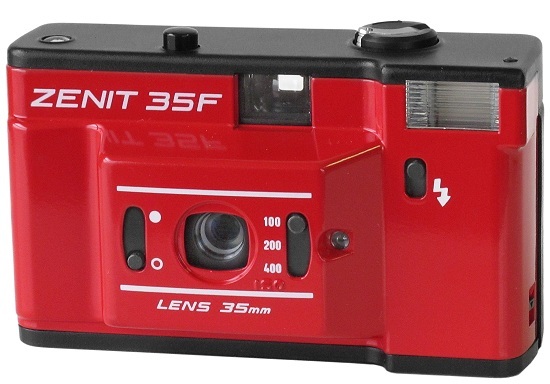 Camera identical to PK7605, but covered in very quality glossy-red paint (UK origin). "Flash Ready" indicator's cover is made from yellow transparent plastic (white plastic on PK7605). See comparison picture below. Less common to find nowadays. 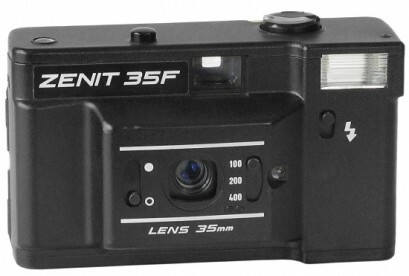 PK7615 - Zenit 35F #8902050. PK7620. 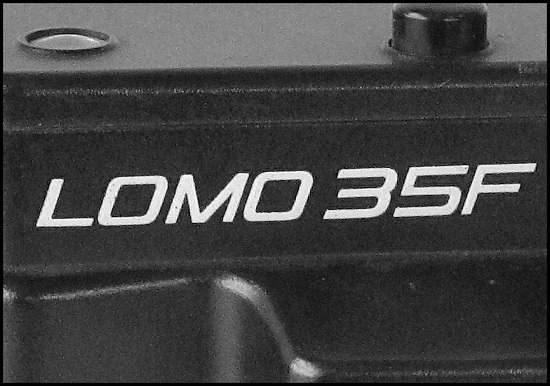 Under silkscreened name „Lomo 35F“ in Roman characters. Black body. Very uncommon version to find. 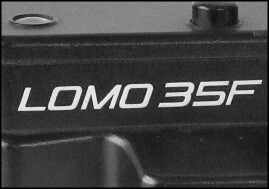 Probably for domestic market. 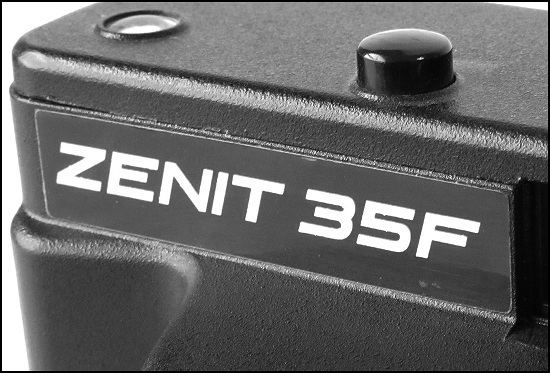 PK7620 - Zenit 35F #9021286.